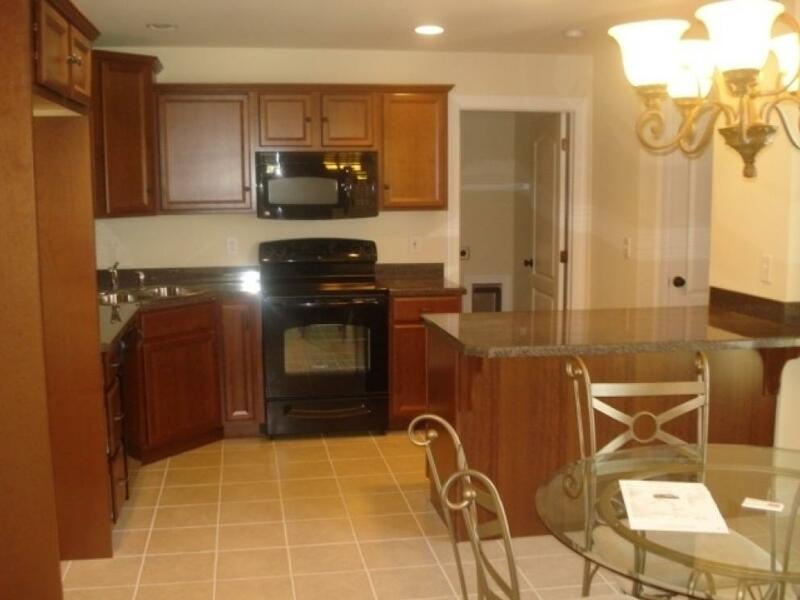 A three bedroom, two full bath and two car garage located in North Newton Hills. 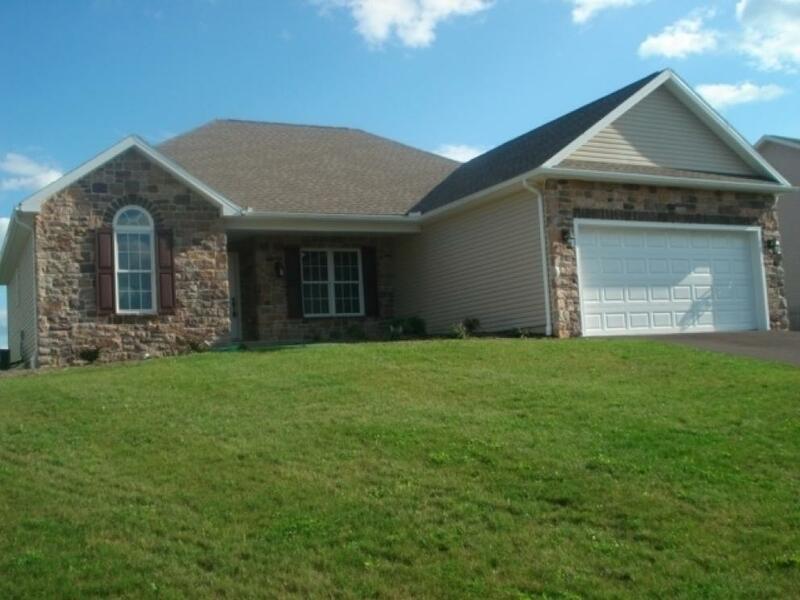 This new stone and vinyl ranch home sits on a lot size approximately 90' wide x 110' deep. Property is 0.24 acres. Brand new home never lived in. Three bedrooms, two full baths and two car garage. Living room, kitchen and basement. Over 1,400 square feet of living space. 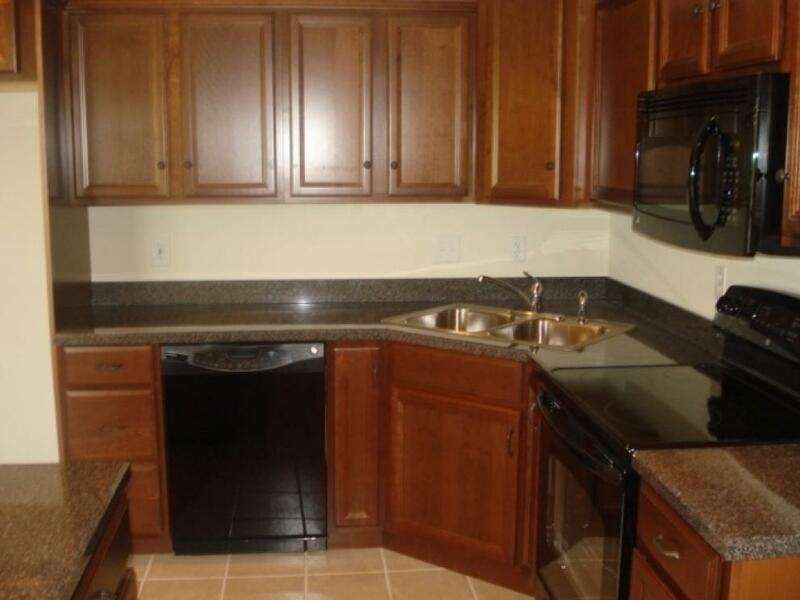 Located in a great development and great neighborhood in North Newton Hills. Terms: A 5% deposit due day of auction. Balance due in 45 days. A 3% buyer's premium will apply to final purchase of the property.